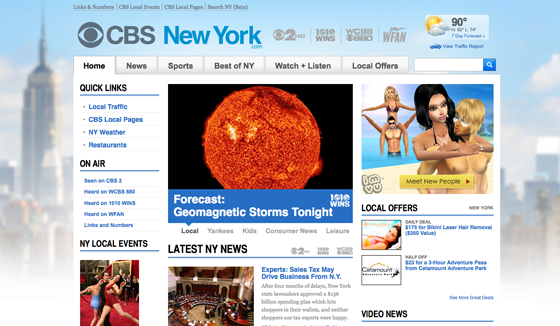 WCBS-TV has relaunched its online presence as CBSNewYork.com, following NBC’s trend with WNBC-TV. 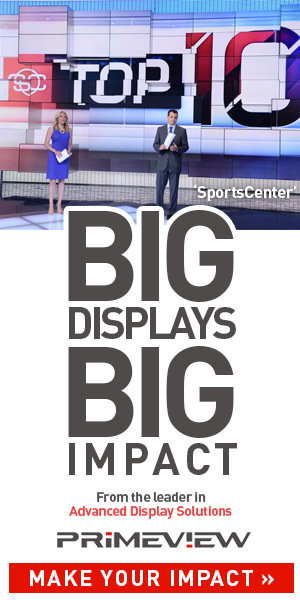 The new site combines the online side of WCBS-TV and its CBS owned radio counterparts in New York City. A search engine has also been rolled out as part of the deal to help locals find “everything New York City.” Branded as CBS Local Search, the search engine uses Google for its backend.